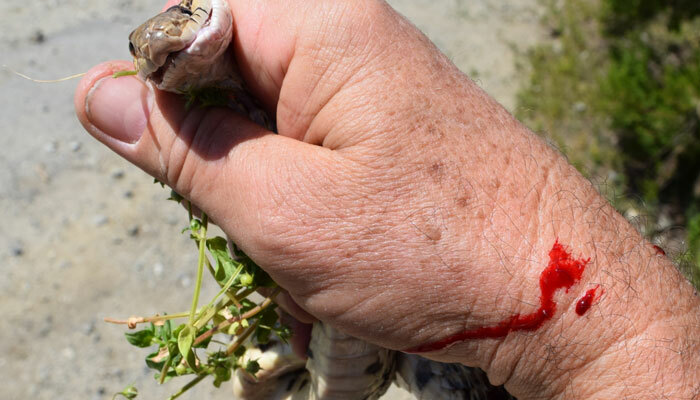 Geneva, Switzerland: Experts warned that the world is running out of one of the most effective snakebite treatments, putting tens of thousands of lives at risk. Medicins Sans Frontieres (MSF) has said that Fav-Afrique, the best-known antidote for 10 different snakebites in Sub-Saharan Africa, is in short supply and will run out in June 2016. MSF said Fav-Afrique, manufactured by Sanofi Pasteur, is the only anti-venom that can treat bites from various snakes in Sub-Saharan Africa and alternatives available are not as good. But Sanofi says the antidote has been priced out of the market by companies from Brazil, India and Mexico. Sanofi stopped producing the serum last year to concentrate on a rabies treatment and is believed to be in negotiations to find another company to manufacture Fav-Afrique. However, those talks are not expected to be finalised before late 2016 – this means it will take another two years to get a suitable replacement. “Most people who get bitten by a snake aren't exactly sure what kind of snake it is that bit them and so having an anti-venom that works against a variety of different species is really important. "We are worried that without that anti-venom available, people will die unnecessarily,” Polly Markandya of MSF was quoted as saying to BBC. It is estimated that 30,000 people die from snakebite in Sub-Saharan Africa each year and 8,000 have amputations because of untreated bites.